Marine Mammal Science. Volume 18, Number 2, April 2002. 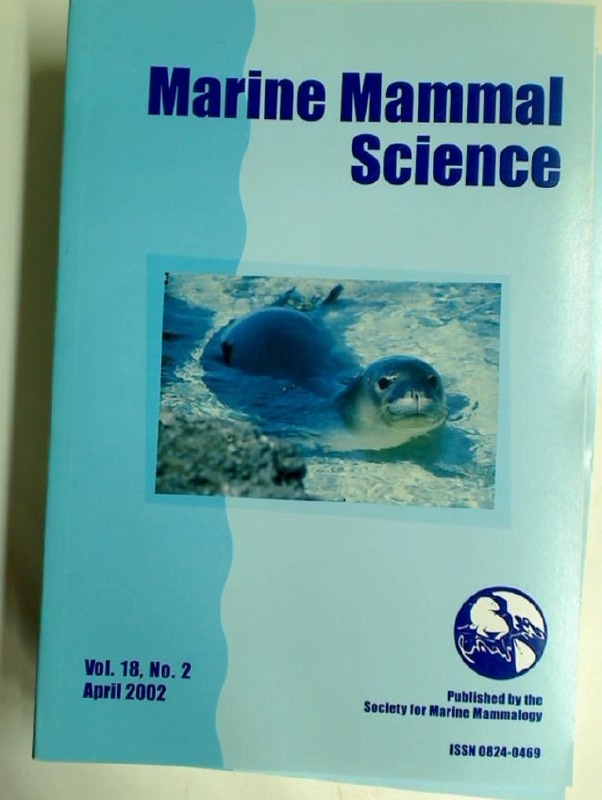 Publisher: Lawrence: Society for Marine Mammalogy 2002. Orte: Schweizer Literaturzeitschrift. Nos 45 - 47, 1983 - 1984. Late Extra! The Magazine of the Writing Workshop of Learning in Later Life. The Annual Leaflet of the Guild of S. Mary and S. Anne. No 82.